HD2245M-B is a high-gain antenna for fixed-site communications and counter-RCIED applications in the 225-512 MHz frequency range at up to 75W RMS power. HD2245M-B is a groundplane-independent high-gain omnidirectional antenna covering modern military communications bands. 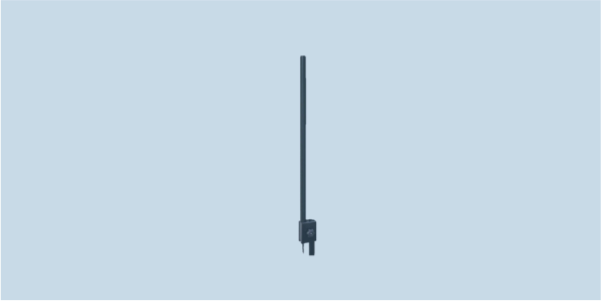 This robust antenna can handle up to 75W RMS power and affixes to masts by the included MASTMO clamping mount.